Click the top-right three dots/bars icon (⋮ or ≡), More Tools, Clear Browsing Data. 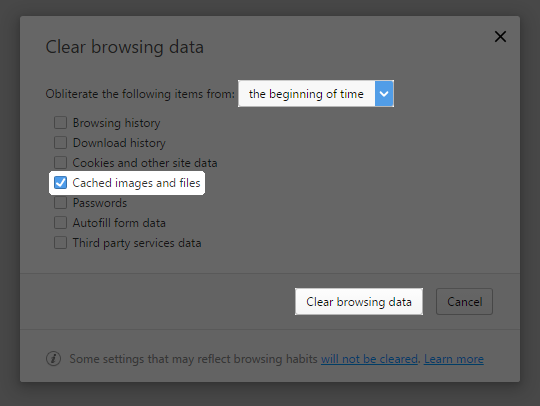 When the Clear browsing data window appears, choose All time or the beginning of time at the first dropdown menu. Click the Clear data button and you are done! 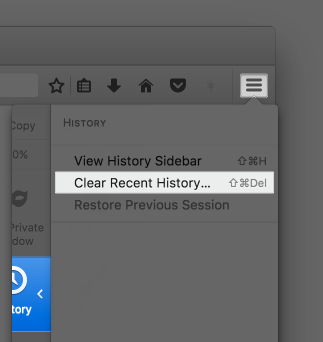 Click the top-right three bars icon (≡), Library, History, Clear Recent History. On older versions of Firefox, click the top-right three bars icon (≡), History, Clear Recent History. 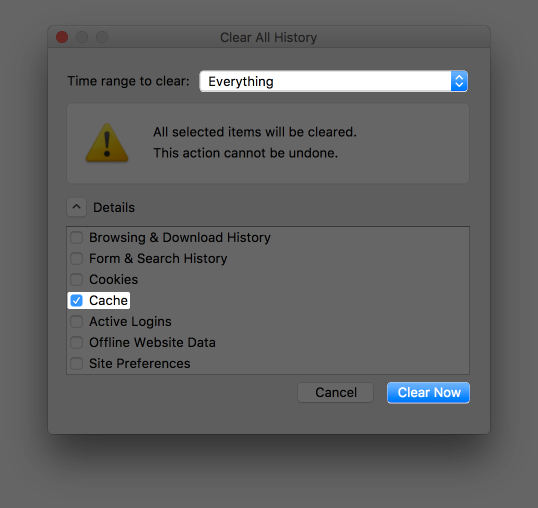 When the Clear All History window appears, choose Everything for the time range to clear. Click the Clear Now button and you are done! 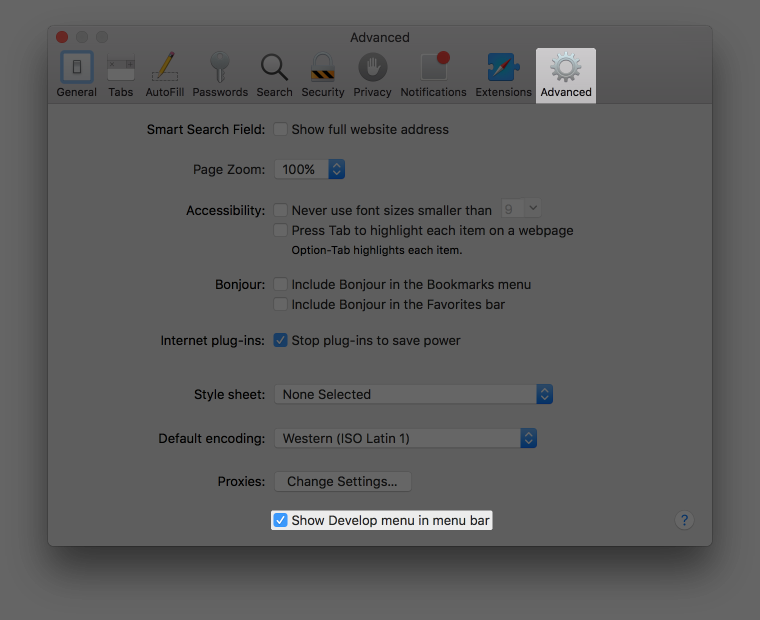 You need to enable the Develop menu in Safari first. Go to the Advanced tab and tick Show Develop menu in menu bar. Once you enabled that option, a new Develop menu will appear at the menu bar. Click it and click Empty Caches. 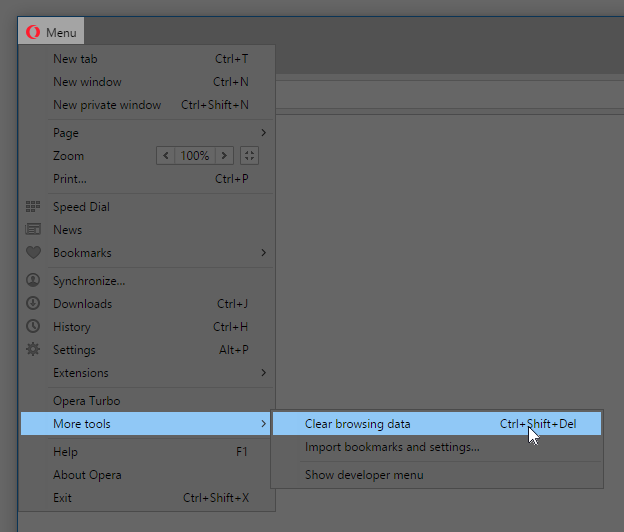 On Windows, click the top-left Opera button, More tools, Clear browsing data. 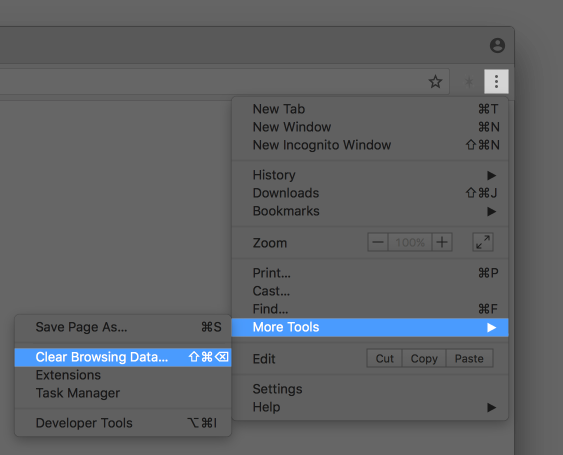 On macOS, click the top-left Opera menu and then click Clear Browsing Data. When the Clear browsing data window appears, choose the beginning of time at the first dropdown menu. 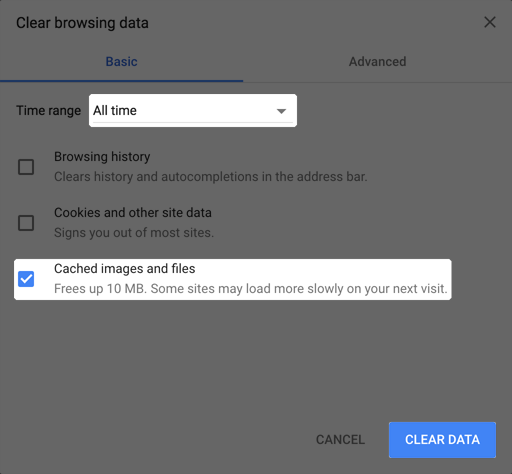 Click the Clear browsing data button and you are done!